Thru stud conduit support 1/2 Inch or 3/4 Inch conduit - Each. Our line of Erico Electrical and Datacomm Fasteners are perfect for those big contractors running thousands of feet of cable. Or someone just doing a few home improvements. Whoever you are, Erico Electrical and Datacomm Fasteners are the right choice for you. 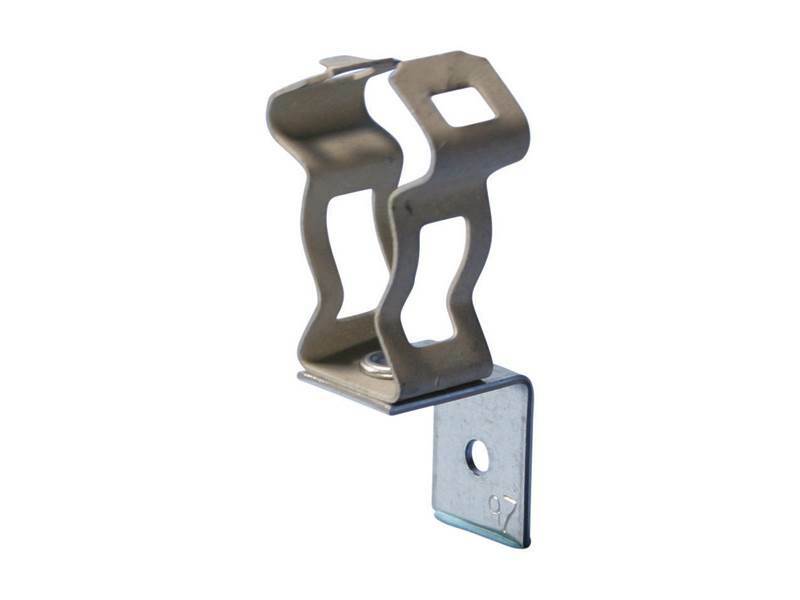 ERICO offers various CADDY Through Stud Cable/Conduit Supports to eliminate conduit rattle.